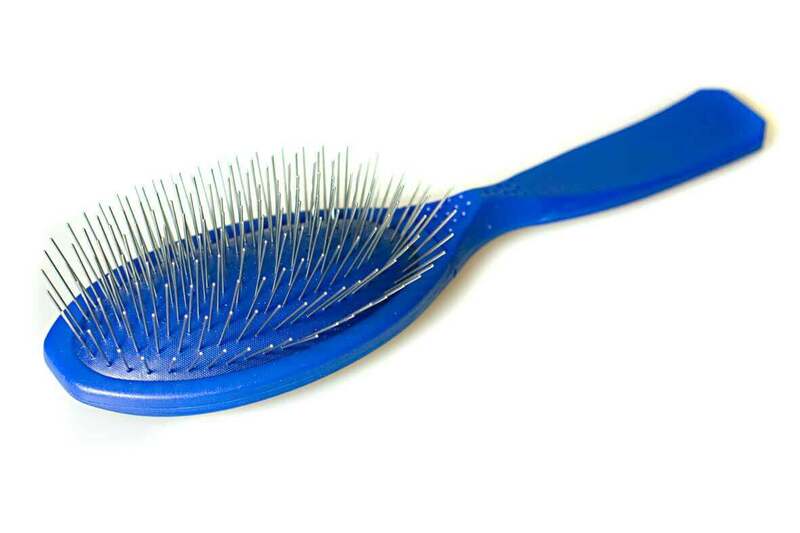 Professional pet brush in royal blue with medium cushion is simply the best grooming brush for pets we have found. 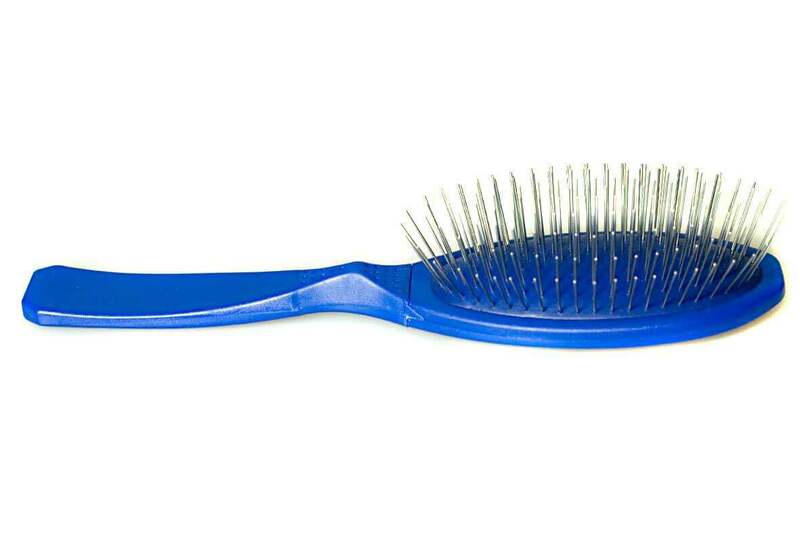 We think every long coated dog should have one! Royal blue Madan pin brush has the same colour rubber cushion with 11 rows of 22 mm pins. 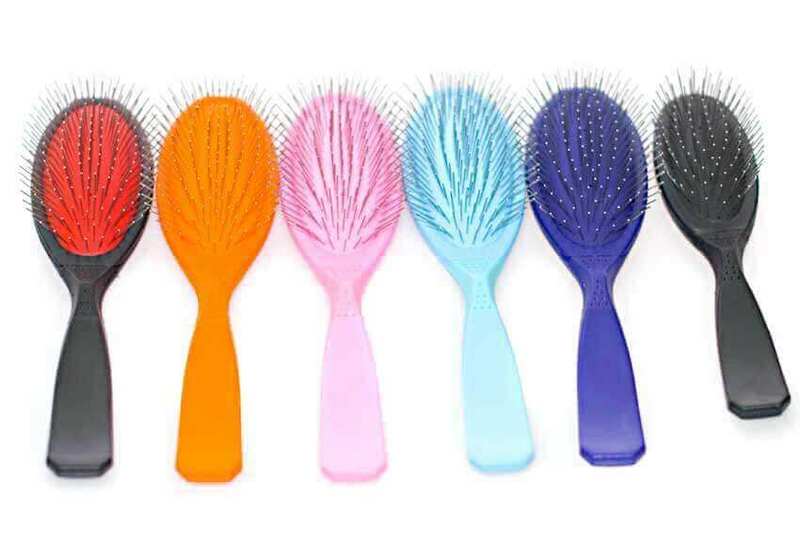 I would recommended to purchase this medium pin brush for a springer spaniel. I really like it due it being light, compfortable to hold and brushes well.